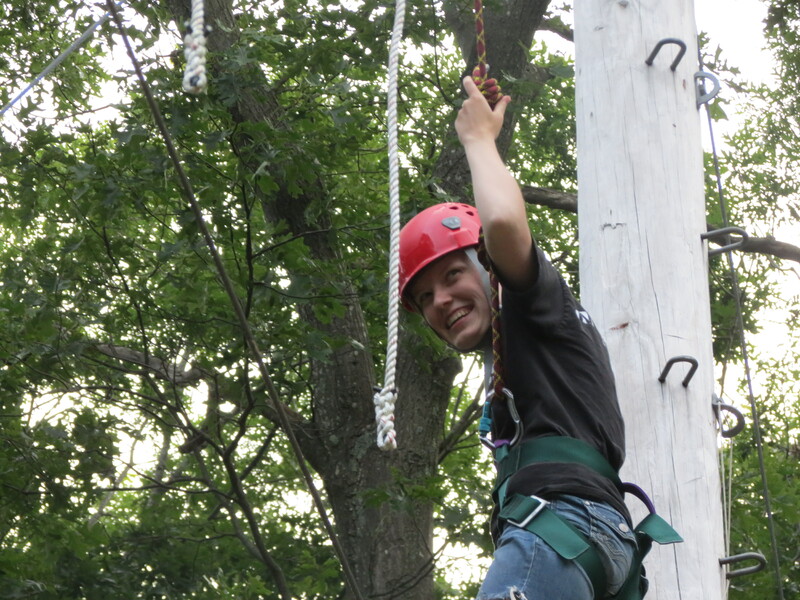 This week at Camp DeWolfe, the summer staff have been diving into their new summer temporary community, being intentional with each other, as they become a summer team to serve the campers that are going to be here. 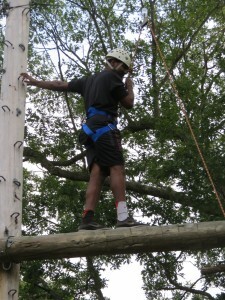 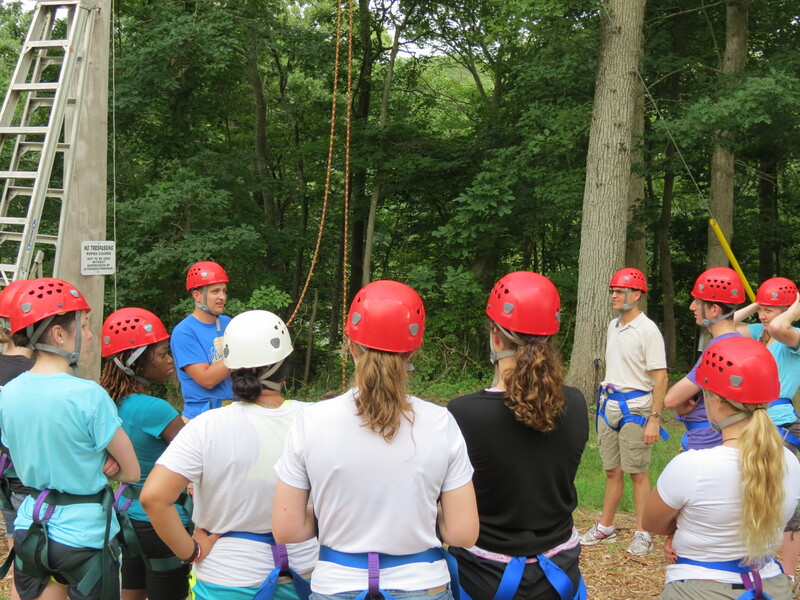 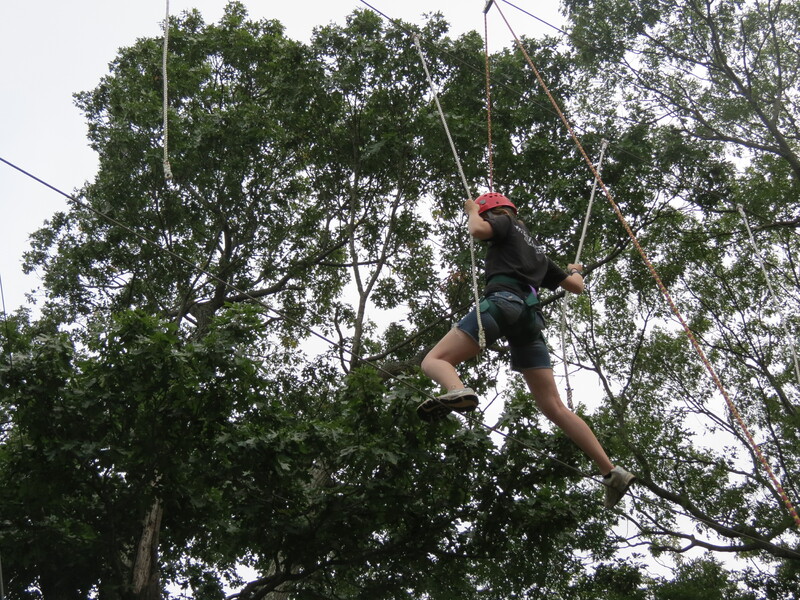 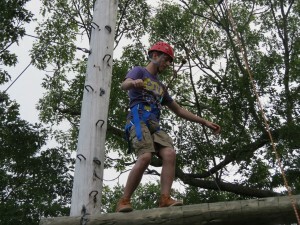 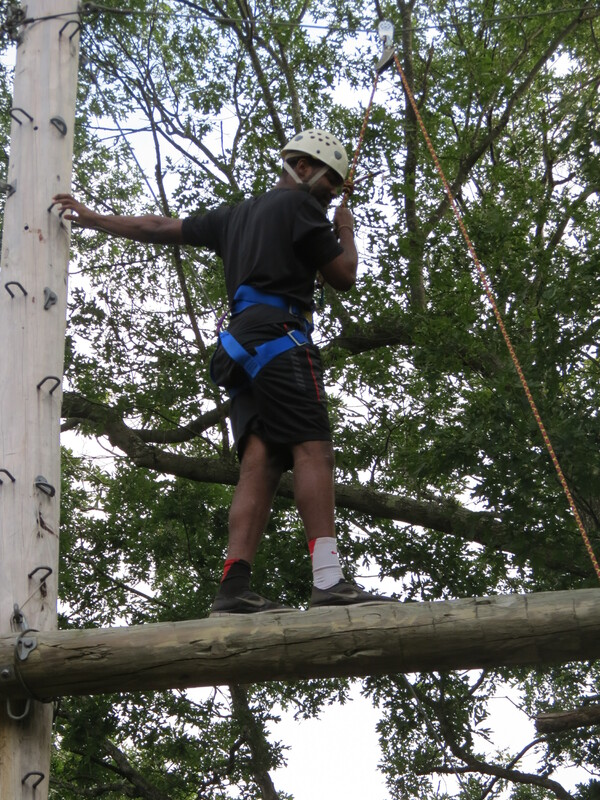 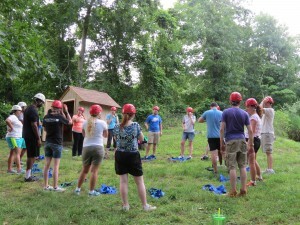 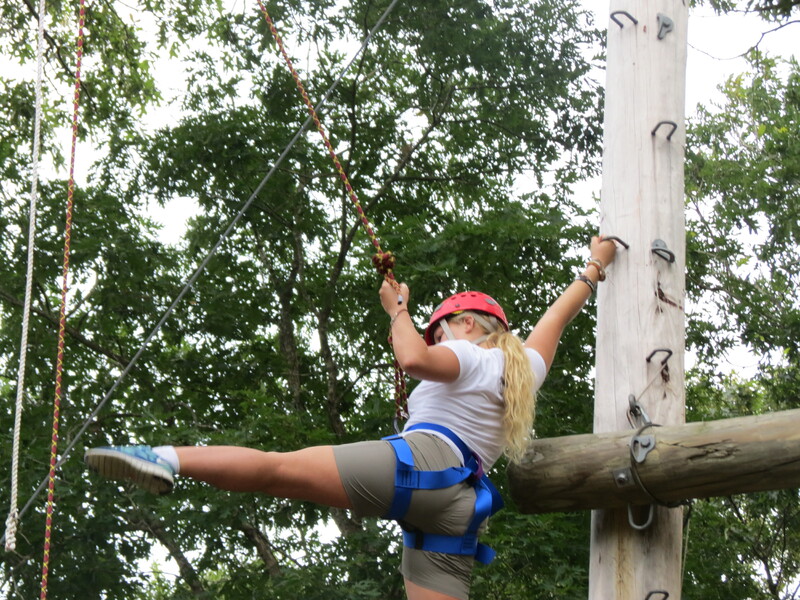 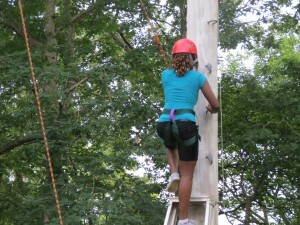 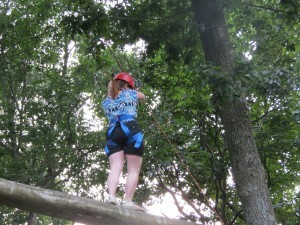 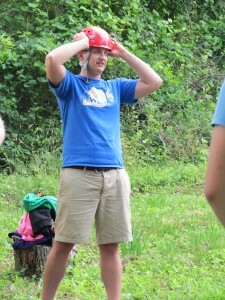 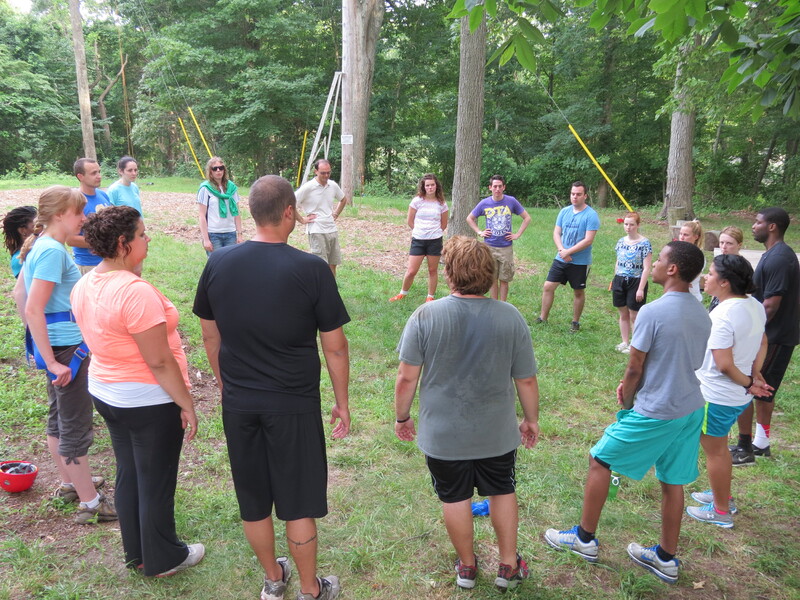 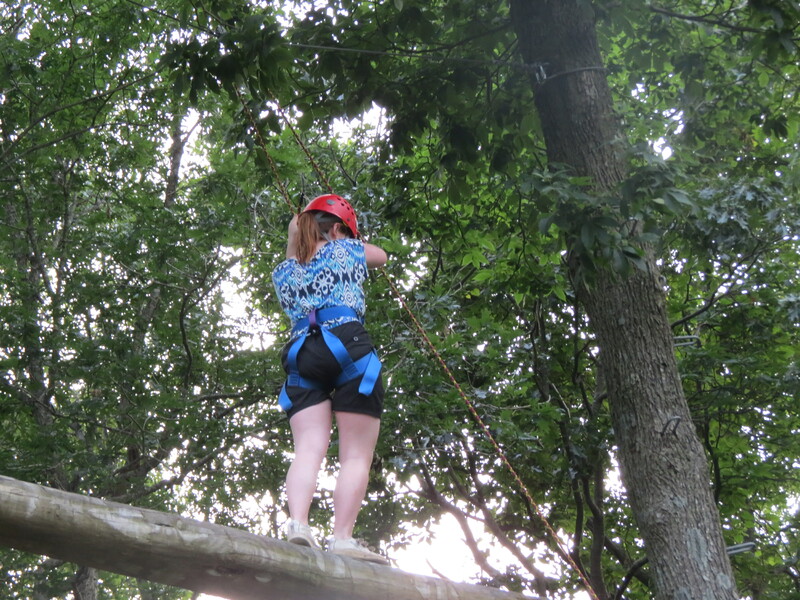 The staff have been participating in team building activities, get-to-know you games, and experienced several sessions of Adventure Challenge on the High Ropes and Low Ropes course. 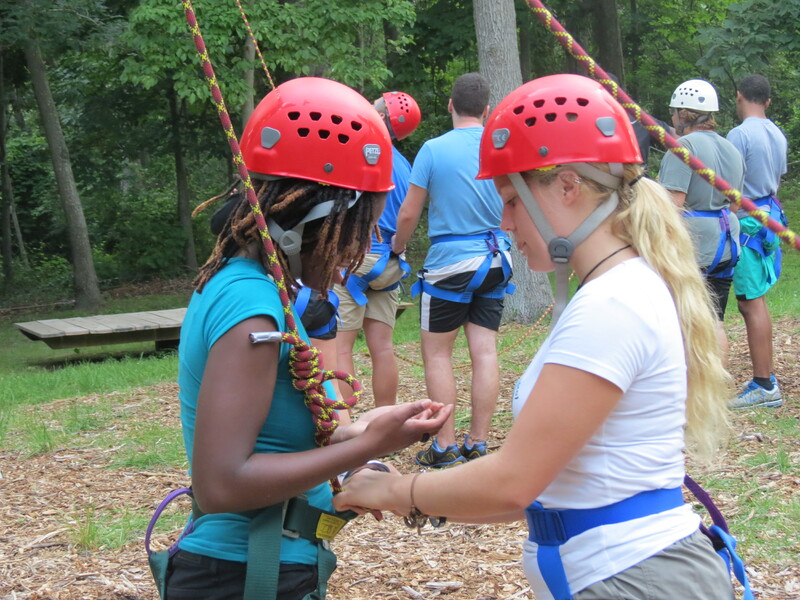 As the staff continue to build trust and learn how to support each other, please continue to lift them up in prayer, as both individuals and as a team, knowing that ‘We are many parts of one body, in Christ, and we all belong to each other.’ (Romans 12:5).